Children and teens who have special needs or high needs siblings experience precious lessons and growth as a result of their unique situations, as well as challenges. Siblings can experience a range of issues related to identity, attachment, understanding, boundaries, guilt or shame, and thinking about the future. In some cases, safety and anxiety or traumatic stress issues must also be considered. It can be challenging to attend to all these factors in the midst of busy and hectic family life. As a parent, do you wonder or worry about the impact of one of your children on the other? Or are you a professional who is supporting a sibling or a family where there are special needs or high needs involved? Practical suggestions will be shared for how to promote a sense of security, increase resilience, and allow for empowering information, as well as how to deal with the complex emotions that parents may encounter as they attend to their childrens' experiences. 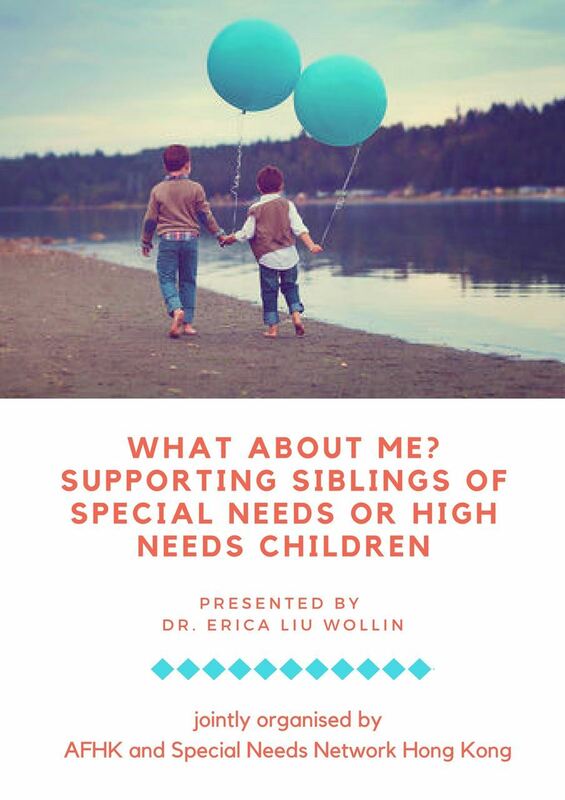 This talk is appropriate for parents of children with special needs, trauma, psychiatric or behavioral issues, or were adopted/fostered, who have concerns about sibling dynamics or are considering adding to their family. Professionals including social workers, mental health professionals, educators, and any others supporting families are welcome. 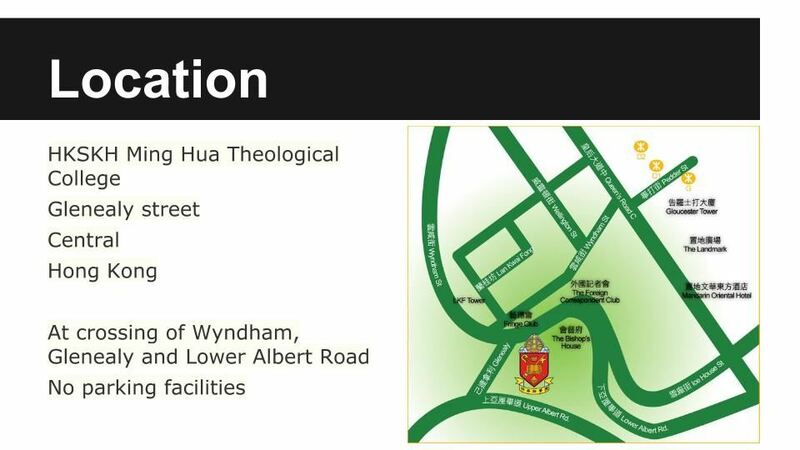 Dr. Erica Liu Wollin is a Registered Psychologist (HK) and a Licensed Psychologist (US). She holds a PsyD and MA in Clinical Psychology from Wheaton College and a BA from the University of Illinois at Chicago. Erica has a private practice in Sheung Wan, specializing in trauma therapy for adults, adolescents, children, couples and families. She is the Professional Adoption Resources Coordinator for Adoptive Families of Hong Kong and serves as a trainer and consultant for Mother’s Choice as well as other organizations. She is married and has two children, a 17 year-old by birth and a 12 year-old by adoption. This event is open to all parents and caregivers, waiting and prospective parents, adult adoptees, professionals and students. 270HKD for non-members or lapsed members (or click here to join/renew your AFHK membership and attend this event for the member's rate of 170HKD). Participants can also choose to obtain a Certificate of Attendance for participation in this event. We hope this certificate may support an adoption application by demonstrating an ongoing commitment to learning about the needs of parenting a child through adoption. Seating is limited, registration and payment are required in advance. Please arrive to check-in at 6:45pm. Meeting is from 7:00 to 9:00 pm.